With over 20 years of combined experience within the electrical industry, Home Power provides first-rate services. Home Power specialises in both the residential and commercial territory. 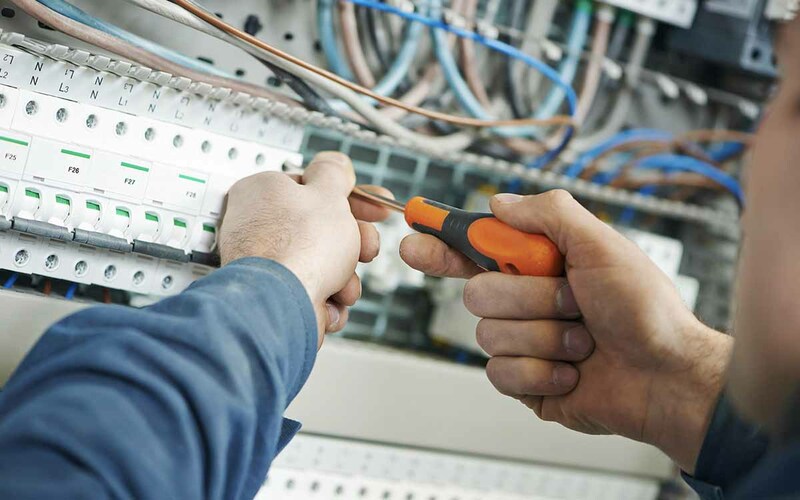 This means that, whether you require a simple maintenance electrician service, for repairs or more advanced services, such as wiring of central heating systems, Home Powers’ team of qualified electricians will be able to assist. Being NICEIC approved, means Home Power ensures that work is carried out to the highest standard of service. Home Power offers a broad number of electrician services, from residential to commercial. Home Powers’ services stretches from small scale jobs, such as fault finding and repairs, right through to extensive operations, such as full re-wiring. No work is ever carried out in half measures, as we believe in providing quality electrician services to everyone. We feel it vital for our customers to know that they are the capable hands of our fully qualified team. We have a number of accreditations under our belt, including NICEIC and CEF, which means our team is fully knowledgeable and capable.